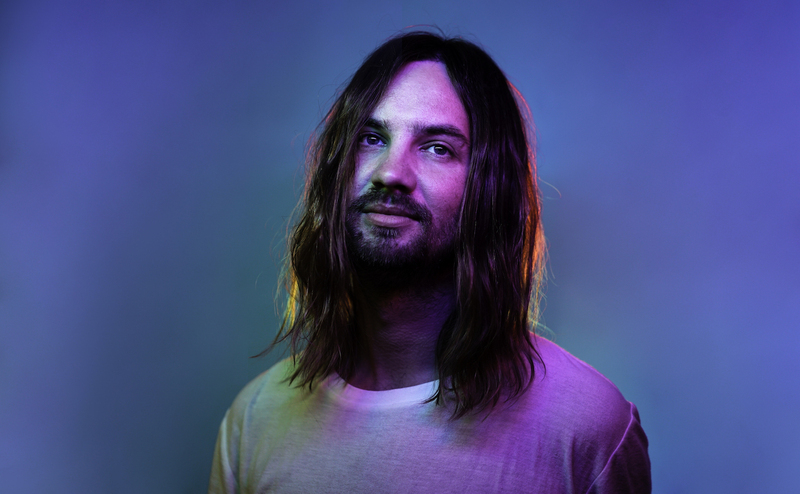 Kevin Parker made everyone fall out of their chairs on Friday with surprise single ‘Patience’, the first new music from Tame Impala since ARIA #1 album Currents. Nearly four years on, there was an aura of uncertainty as to what to expect from the Perth native, considering the progressive and eclectic nature of his craft. Released via Island Records Australia, ‘Patience’ is another step forward for the musical mastermind that is Parker. The well-worn synths and phasers, plus congas and intermittent guitars, suggests a new yet familiar sound for the forthcoming album. Tame Impala has been rooted in the triple j scene for more than a decade. This saw Parker peak at #84 on the TMN Hot 100 Airplay Chart with ‘Cause I’m A Man’ and #89 with ‘The Less I Know The Better’. Parker will headline next month’s Coachella Valley Arts and Music Festival, as well as a host of other notable spots at Glastonbury and Lollapalooza.